Ocean Facts 1: What is ocean? Can you tell what ocean is actually? 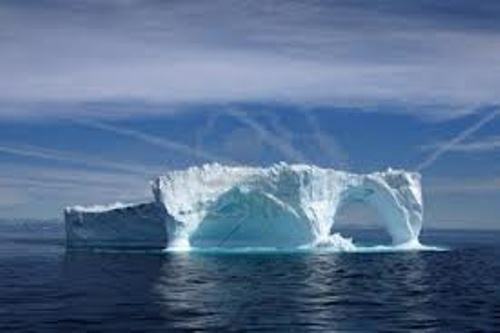 It is a principal part of hydrosphere which constitutes a big body of water. There are only 5 oceans in the world. You can see the Arctic Ocean, Pacific Ocean, Indian Ocean, Atlantic Ocean and Southern Ocean. If you know more about Pacific Ocean, read Pacific Ocean facts. The biggest ocean in the world is taken by Pacific Ocean. You need to be careful when living around the coastal area. Check tsunami facts to enjoy detail info. As I have stated before ocean makes up the bigger part of ocean. The land only occupies 29.1 percent of earth surface. 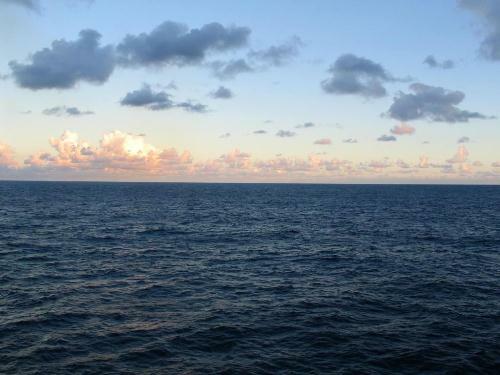 The ocean makes up 70.9 percent of earth surface. 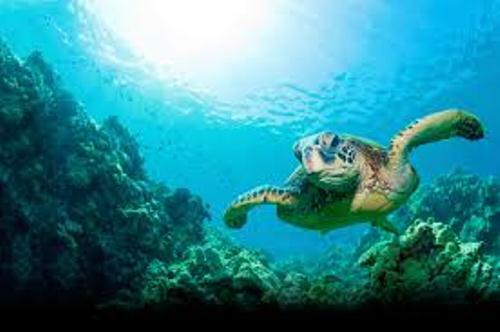 The scientists state that the life in the ocean has evolved 3 billion years ago than the life of living organism on land. The ocean tides are affected by the gravitational influences on moon. The tides will modify twice a day. It makes the ocean rise. The Polar Regions on the southern pole and northern pole will get the heat from ocean current located on the tropics. Since global warming day by day is getting severe, the melted water on the pole is always increased due to the high intensity of heat. An ocean and a sea are totally different. A sea is a term used to define a water division enclosed by a land. There are some larger seas in the world. You can look at the Mediterranean Sea, Caribbean Sea and South China Sea. The underwater cables are created by human being in order to present high quality of technology. The cables are used as a mean of communication between nations. Gold is a big thing to have because you will be rich as soon as you find gold. It is estimated that the world’s ocean contains more than 20 million tons of gold. Ocean can be a good place to have vacation with family and friends. However, you need to be careful too. The natural phenomena sometimes are rough and can make your vacation into a disaster. When a huge earthquake happened, the possibility of tsunami to occur is big. 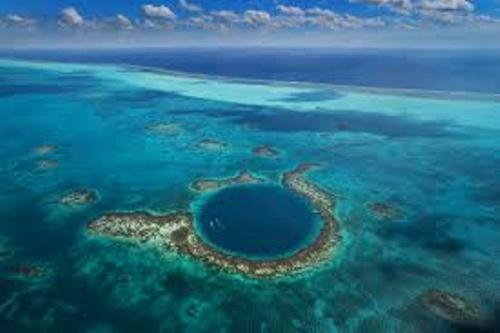 There are some oceans in the world which have underwater volcanoes, deep trenches and mountains. 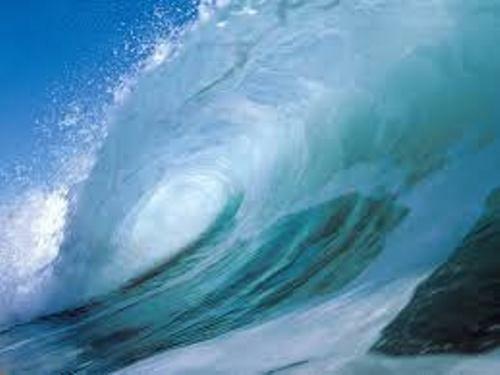 Are you fascinated with facts about ocean?